We are happy to inform you that registration for EUSA Conference 2017, which will be held under the title “Fostering inclusion and well-being through sport” in Coimbra, Portugal between April 7 and 8, 2017, will open on February 7 at the EUSA website. 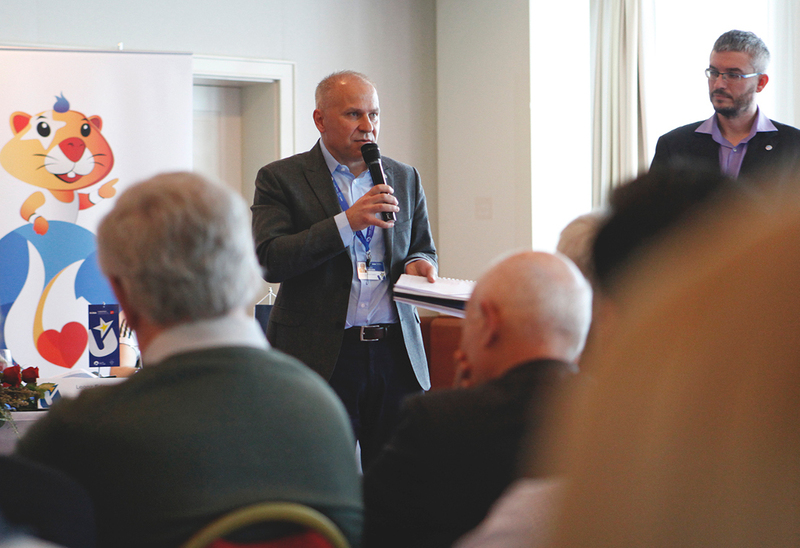 The Conference will feature four plenary sessions and two sets of workshops. Throughout the two-day programme, participants will be able to know more about Using sport to promote inclusion and equality, European Universities Games, Activating Europe and The challenge of creating a lasting legacy of sustainability in the plenaries and be able to get to know more about four topics in more details within workshops. 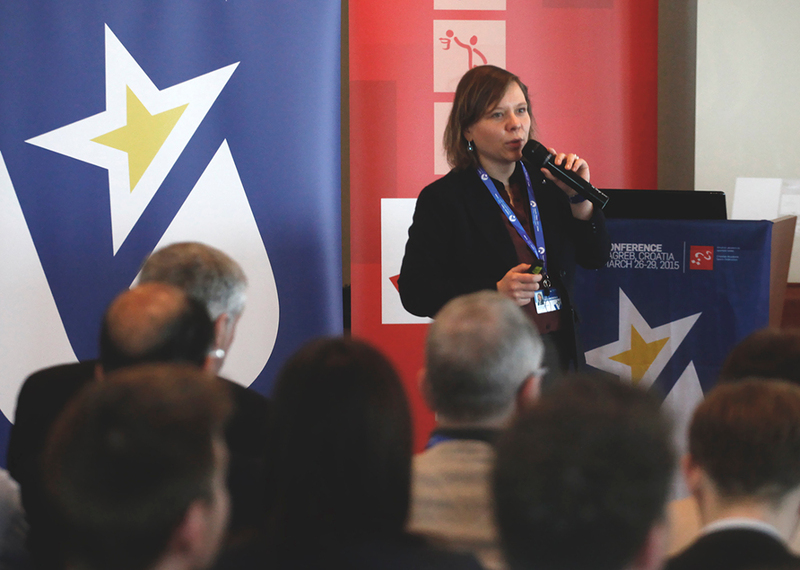 We remind member federations and our partners that for the Workshop Engaging Students – Good practices submissions for papers, best practices, research showcases and presentations is open until January 20. We will review all submissions before approving and inclusion in the conference program and proceedings. 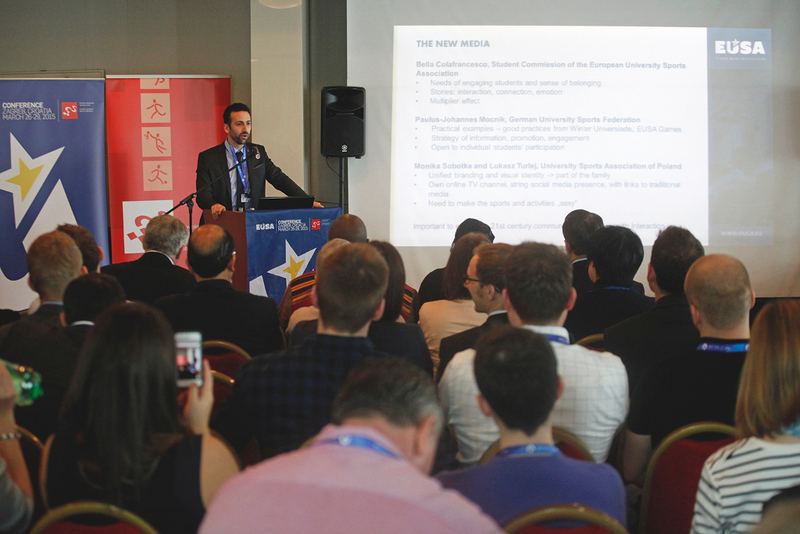 We have pleasure to announce that within the programme, some of the main venues of the European Universities Games 2018 will also be visited in Coimbra, so coordinating NUSAs may take this opportunity to get to see the venues that will host sports in the upcoming games. 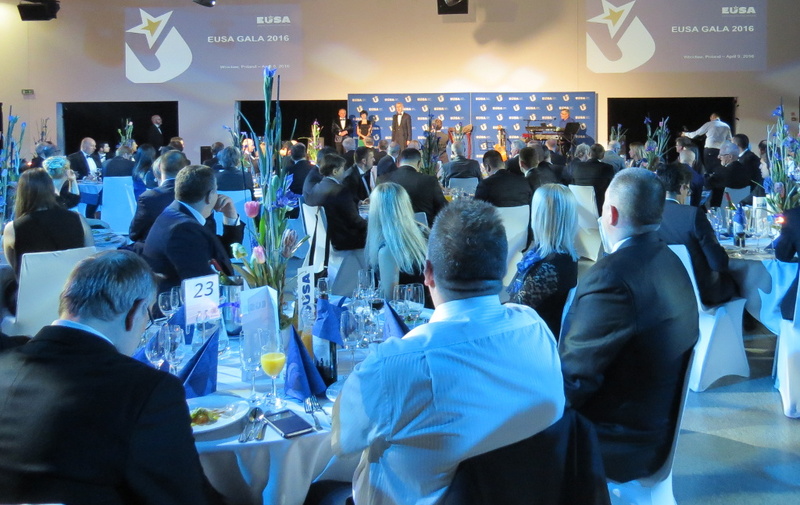 Two-day event will conclude with EUSA Gala, where the annual awards will be presented. We invite you to extend this invitation also to the student representatives within your organisations. You are warmly invited to register and join us for this year’s Conference in Coimbra!